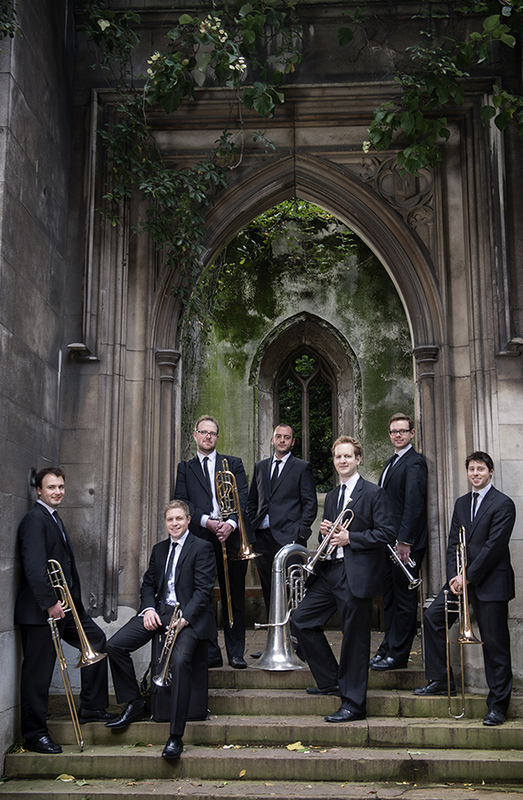 London's leading players, redefining brass chamber music for the 21st Century. Performances of remarkable richness, expressive intensity and almost nonchalant virtuosity. British brass playing is the envy of the world, and when you hear Septura you can hear exactly why. A dazzling exploration of the instruments’ capabilities in range, colour and dynamics…an innovative and highly engaging listening experience. A heavenly experience…a fascinating musical journey…deeply felt and supremely well-executed. Uplifting debut from a magnificent seven…all ace musicians, as this stirring, thoughtful debut CD for Naxos confirms. Look out for the next in the series. Strings reign supreme in chamber music, their extensive repertoire expressing the breadth and depth of the human condition. Three peerless examples – Elgar’s youthful Serenade, Walton’s turbulent Sonata, and Shostakovich’s masterful 8th quartet – are magnified by the uniquely powerful sound of the brass septet.